I have said it once and I will say it again- I LOVE HOTELS! There is nothing more exciting to me to feeling the carpet under foot as I run around a new hotel room exploring what is inside. Ally is now completely used to the squeal coming from the bathroom as I investigate the toiletries, dropping crumbs from the biscuits I am already wolfing down from the tea and coffee area. We can't go and stay anywhere without allowing suitable time for me to explore not only our room but essentially the entire hotel, from the restaurant or bar to the gym. This love of hotels was put to good use when I worked freelance in TV as one of my jobs was actually sorting out accommodation for hundreds of contestants and staff at one time so I was often visiting city centre hotels and deciding which ones were of the best quality for the price-so I definately know what I like and don't like when it comes to overnight stays! 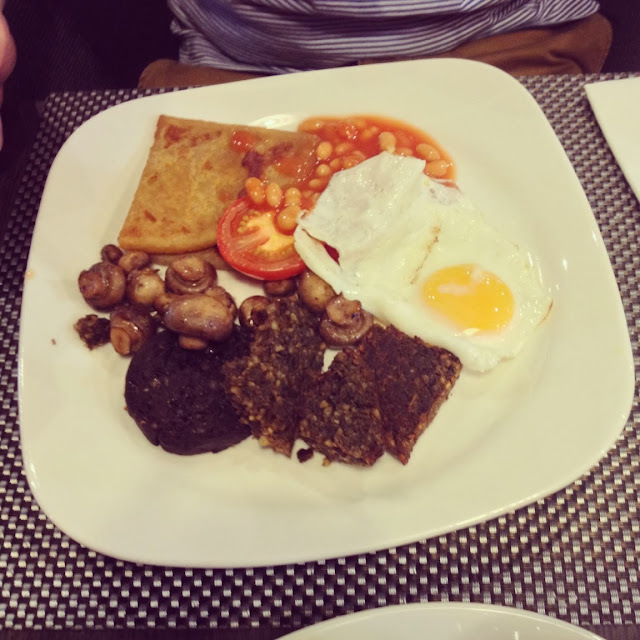 When I was invited down to the newly opened Park Inn by Radisson on Glasgow's bustling West George street I was super excited. Boasting a truly superb city centre location this stylish and sleek hotel has 91 excellent guest rooms on offer,a gym, restaurant and bar and some seriously chic style. 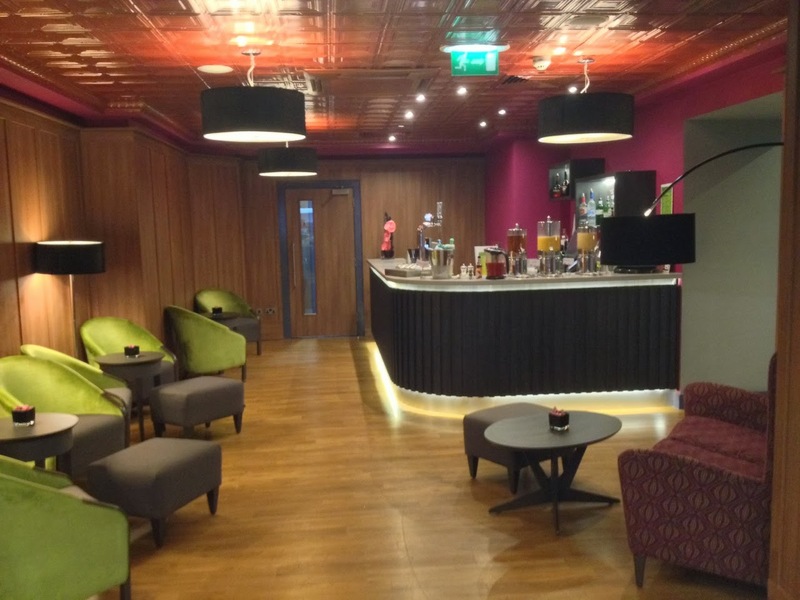 We were greeted by a stylish and modern reception area, and spacious restaurant and bar. I was instantly impressed with the decor, friendly staff and welcoming atmosphere. Considering it is located on some of the busiest nightlife streets in Glasgow, the minute you walk up the steps and inside you are instantly soothed and relaxed which is just what you need before heading out into the madness. Before our stay I already had good impressions of the place, when I called to ask a couple of questions about my booking the week previous the receptionist was absolutely lovely and incredibly helpful. This was totally matched with the service we experienced during our stay, absolutely everyone we spoke to were amazing and for such a new hotel there was a real feeling of a smooth running, well oiled machine. Ally was first to check in and he was absolutely over the moon with what he found in our room, not only was it HUGE (seriously the biggest hotel I have ever seen, never mind in a city centre hotel) but the lovely staff had left the greatest welcome gift known to man kind- a tray of Scottish goodies from teacakes to tablet and even a dram of whisky. It was such a nice touch and when my phone started going while I was in the hairdresser it was a stream of messages and photos from ally along the lines of "OUR ROOM IS HUGE" to " CAN I EAT THIS ALL NOW??" he was one seriously happy camper. When i got there i was really blown away with the room from its sheer size, the massive floor to ceilings windows offering a view down on to the amazing Glasgow nightlife ( while letting no sound in at all) to the big flat screen TV and the huge and very modern bathroom. As a beauty blogger I was particularly thrilled with an area that was perfect for doing my makeup with a comfy little stool and lamp for extra light. It really is the attention to detail that can make a hotel stand out from the rest. As part of our stay we were trying out the sharing platter with prosecco and the staff were more than happy to oblige when I rang down and asked if there was anyway we could come and collect and enjoy in our room alongside some xfactor on the big tv. We felt seriously fancy lying in the bed in huge soft robes stuffing our face with an array of cold meats and bread while sipping on our bubbles. It really was heaven and set us up nicely for heading out for a few drinks later on in the plethora of surrounding bars and clubs. After a few too many shandies and an exceptionally comfy sleep we arose bright and early to head down to the restaurant for breakfast which was as we had come to expect at this point, superb. 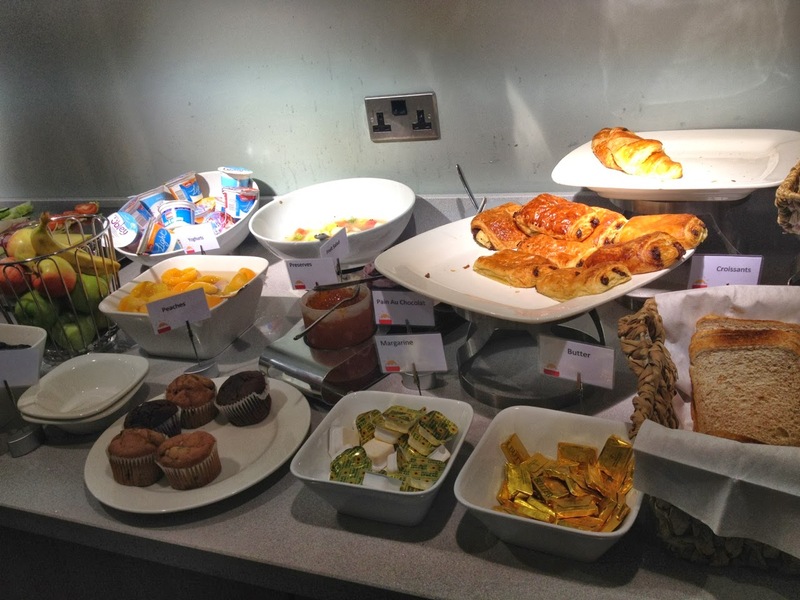 Offering a huge array of pastries, cakes, yogurts, cereals, cold meats, and hot goodies including all the usual favourites AND haggis and black pudding- we were completely spoiled for choice. 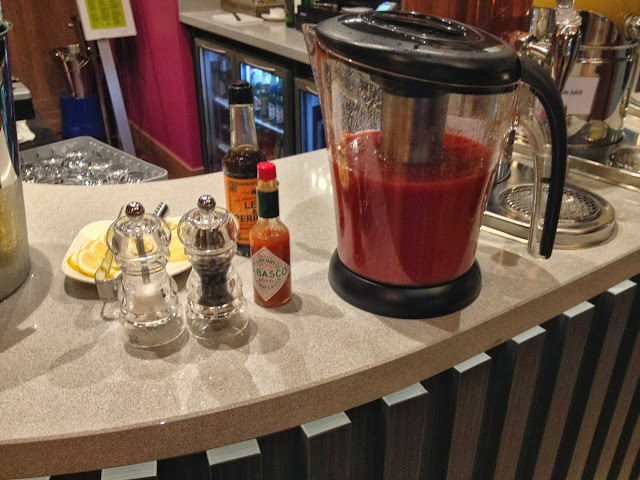 I thought the addition of Scottish goodies here was just another nice touch that sets the Park inn by Radisson apart, they even provided a Bloody Mary bar to help yourself too which was so unique and going down a storm with the merry band of hungover guests. I literally had to be torn away from this hotel, I was completely wowed by the whole experience, I am not ashamed to say previously the Park Inn name was just another hotel chain in my mind but not now. I will actively be checking out their hotels in other locations and seeing if they are as good as this Glasgow city branch.There is no better endorsement from me other than that I would absolutely put my own family up here, My parents regularly come to Glasgow to visit myself and my brother and I can't wait to get them set up with a room here for their next trip as I know it is perfect for their stays. With prices starting from only £68 if booking in advance, the service and quality offered here is amazing, it is the perfect choice for your next visit to Glasgow. Thanks so much to all of the lovely staff at the Park Inn Glasgow, we can't wait to find an excuse to come back! You can book on line here or ring the friendly staff on 0141 221 1211.